Making a full recovery from a hip fracture is greatly enhanced with early rehabilitative care. 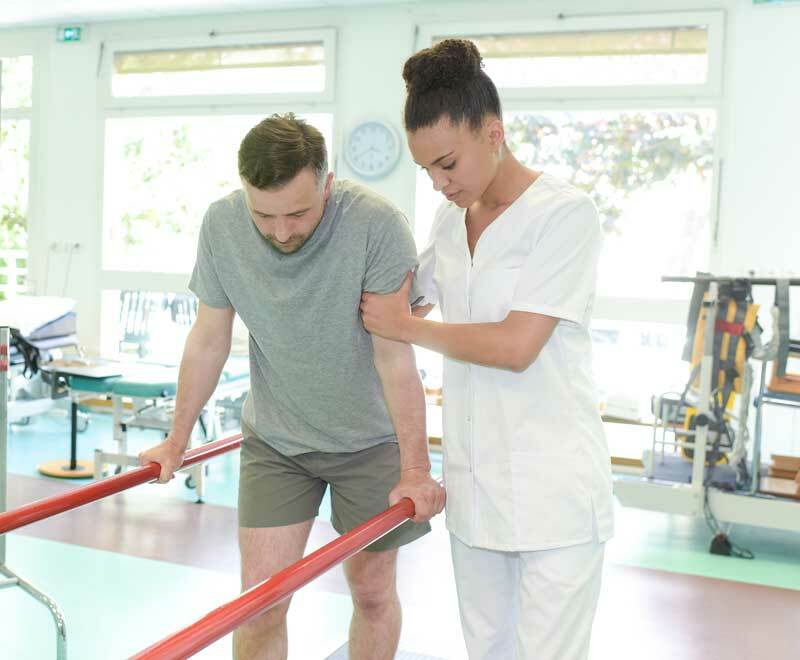 At Sugar Land Rehab Hospital, our innovative hip fracture recovery programs are designed by physicians and therapists, and they are catered to the individual needs of each patient. Going home and enjoying your life is a goal we’re share, while you’re recovering from a hip fracture. 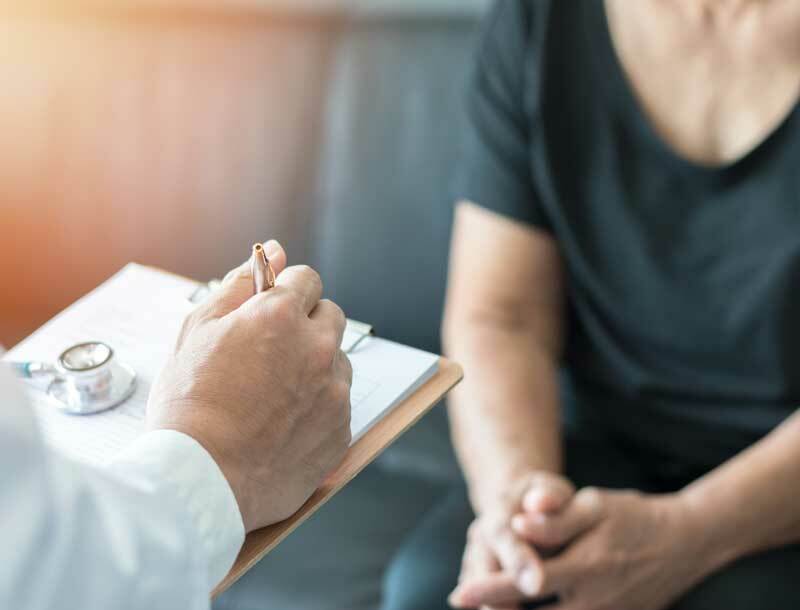 The first thing we’ll do upon your arrival is assess your condition, identify your physical limitations and set realistic goals for your healing. A personalized treatment plan will be developed and implemented immediately. Together, we’ll do the hard work to get you back to your life as quickly as possible. 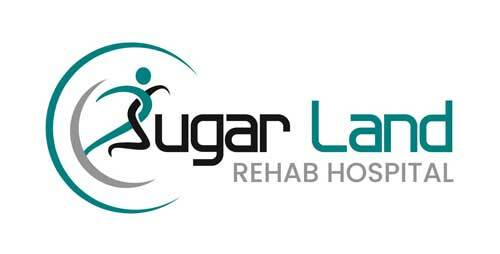 From the first day, you’ll work with several Sugar Land Rehab Hospital care providers including: physicians, physical therapists and occupational therapists. As you heal, you’ll find yourself living more independently each day. We’re right by your side as you do the challenging work of healing from a hip fracture. At least five days per week, you will receive at least three hours of individual and/or group therapy. In between sessions, we encourage visitors to share a meal in your room and to live your life as normally as you can.